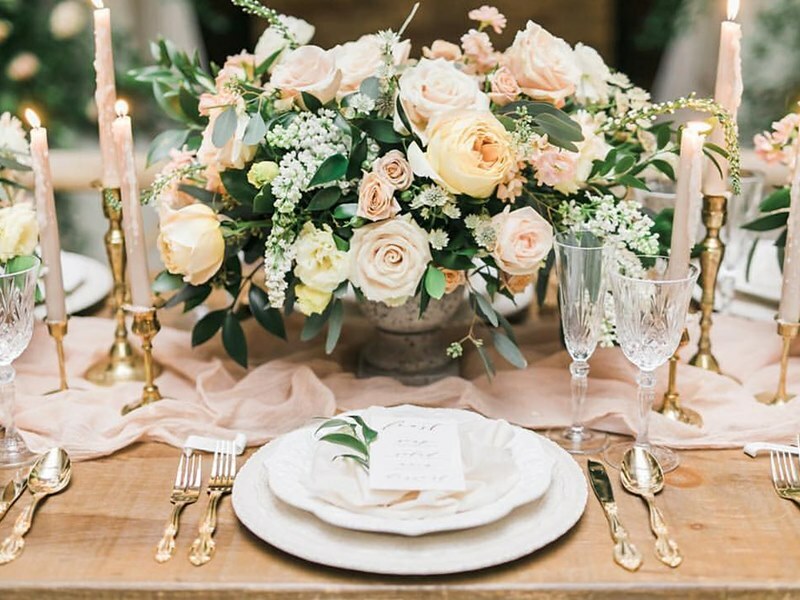 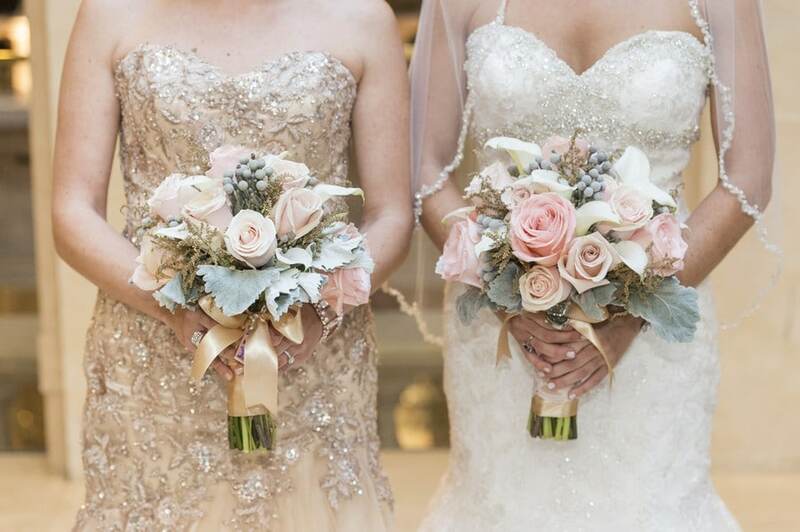 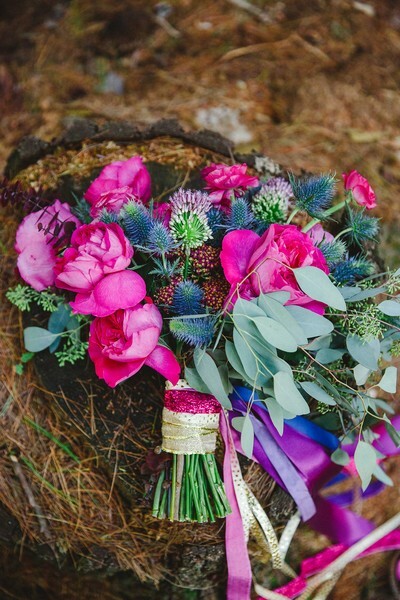 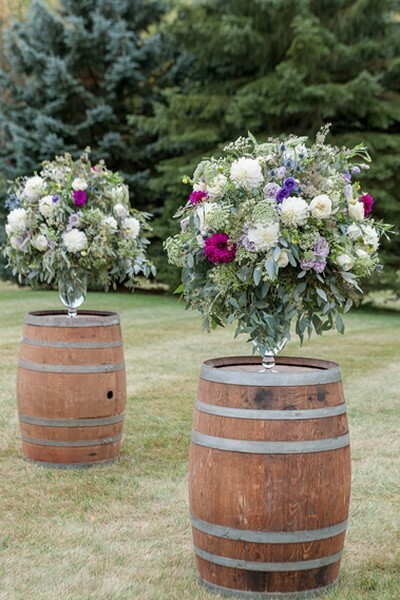 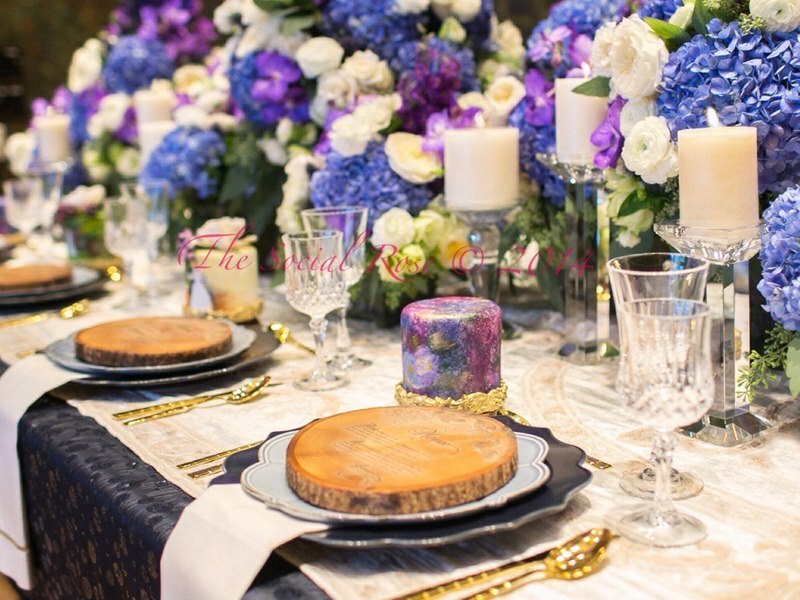 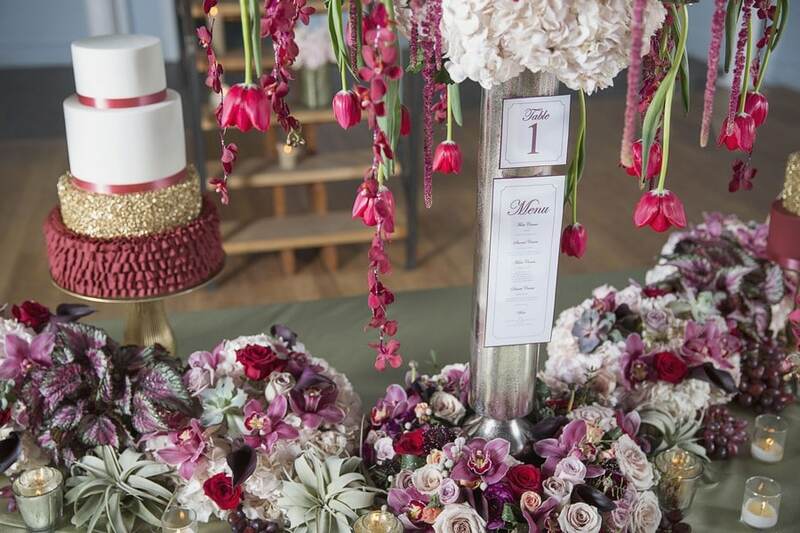 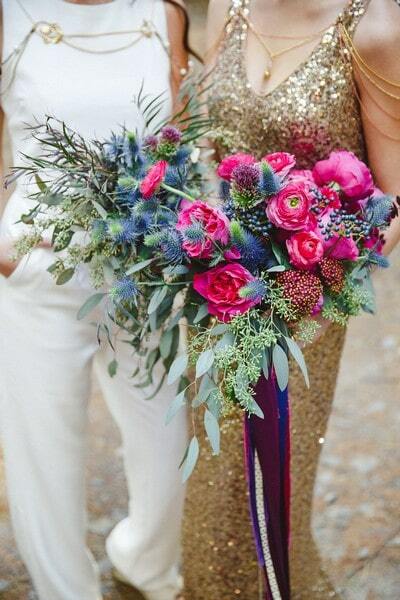 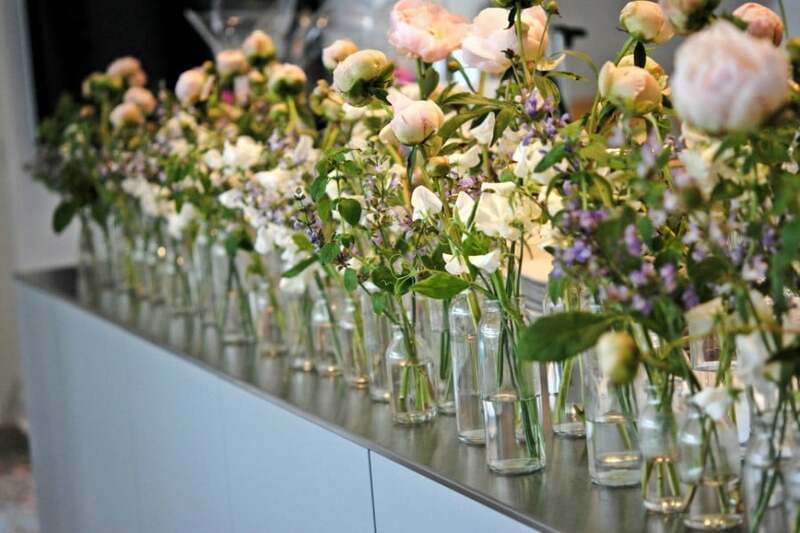 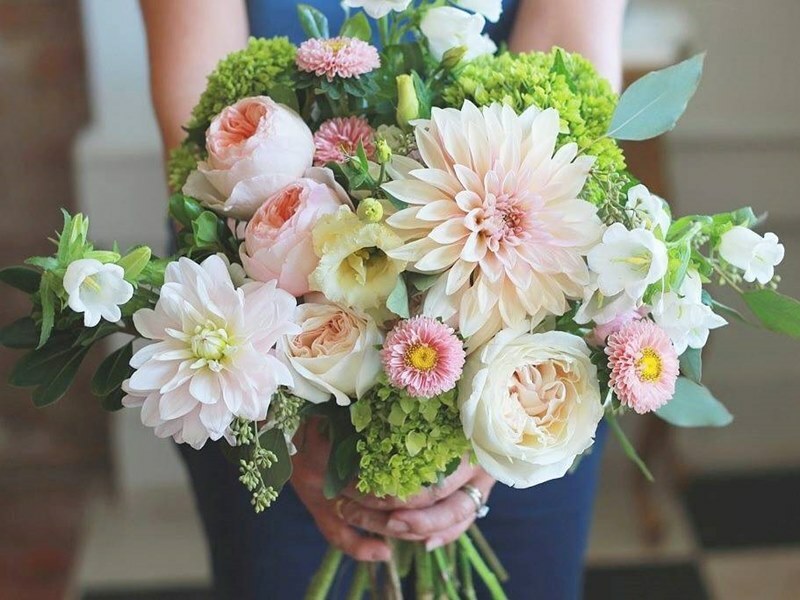 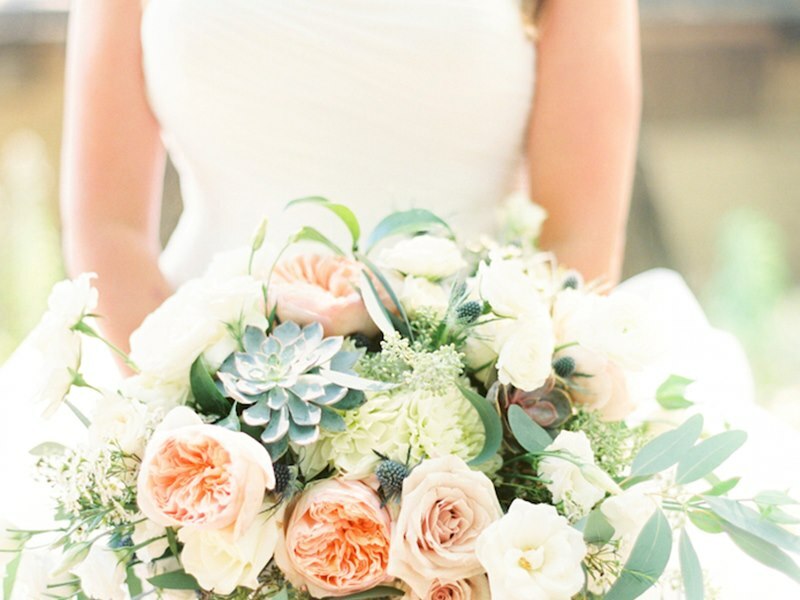 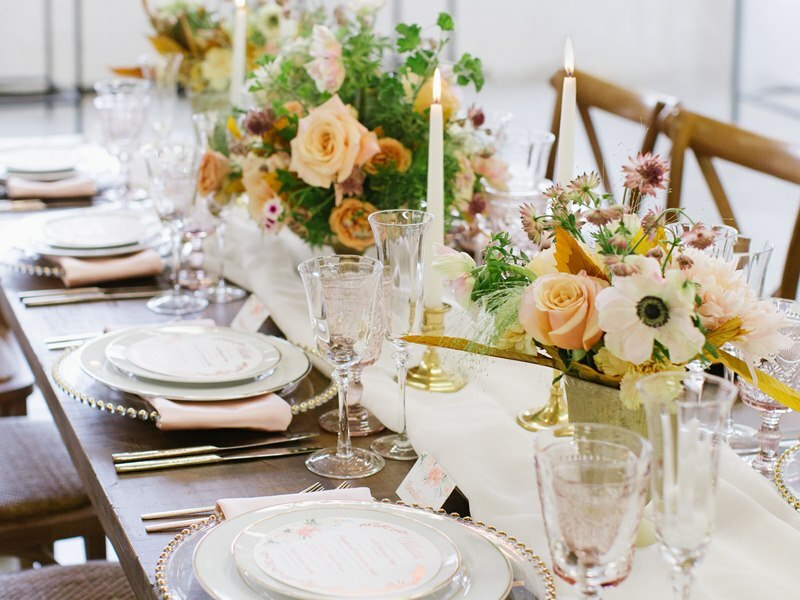 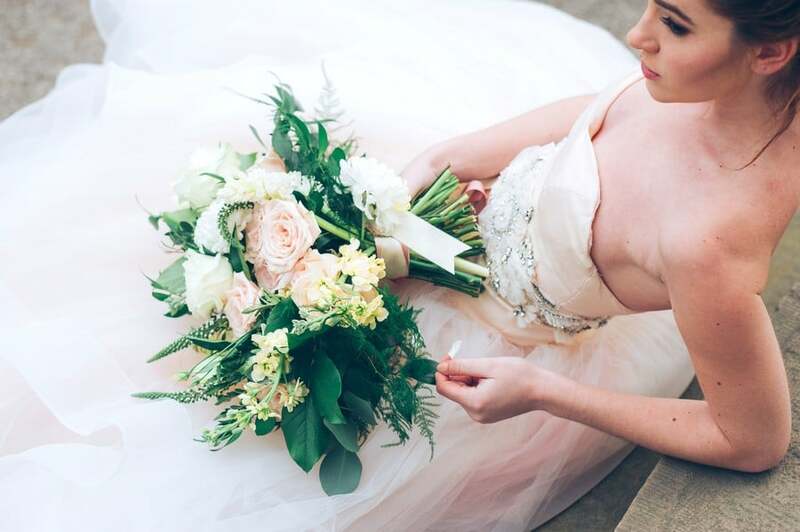 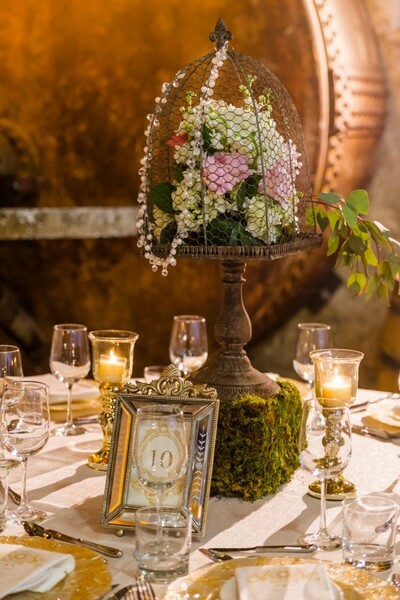 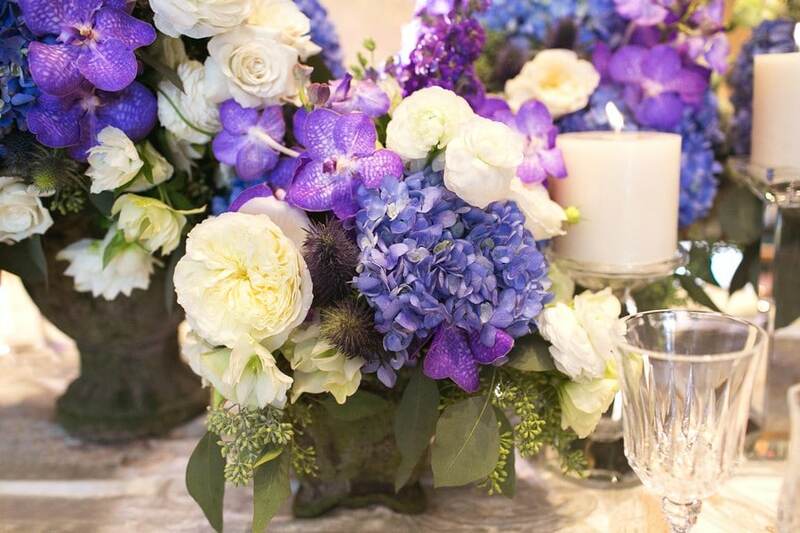 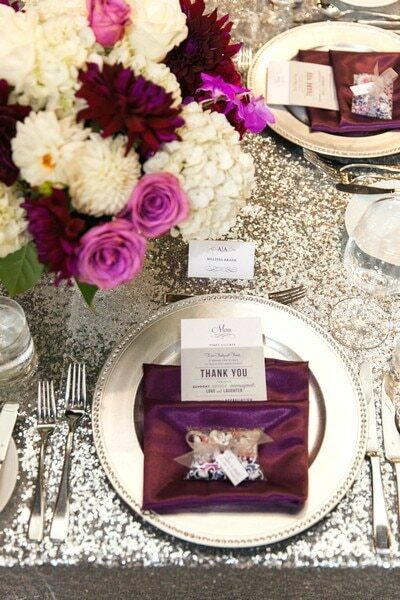 2016 Wedding Floral Trends from Toronto's Top Florists! 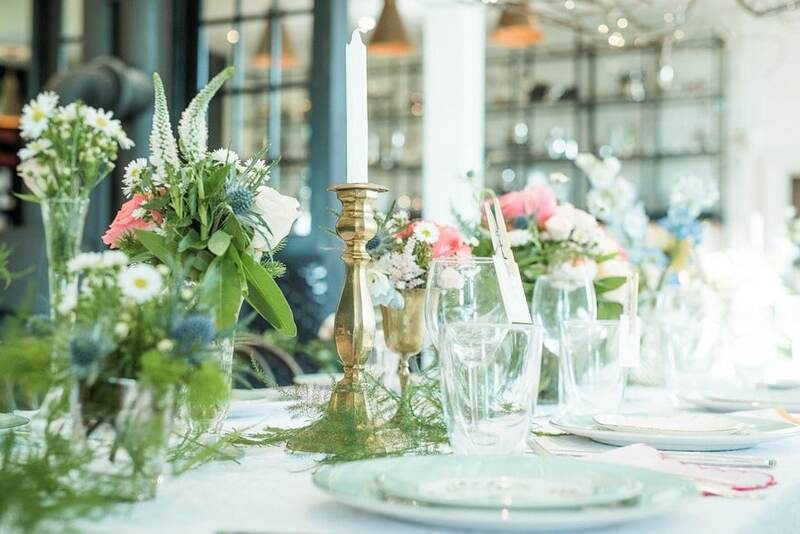 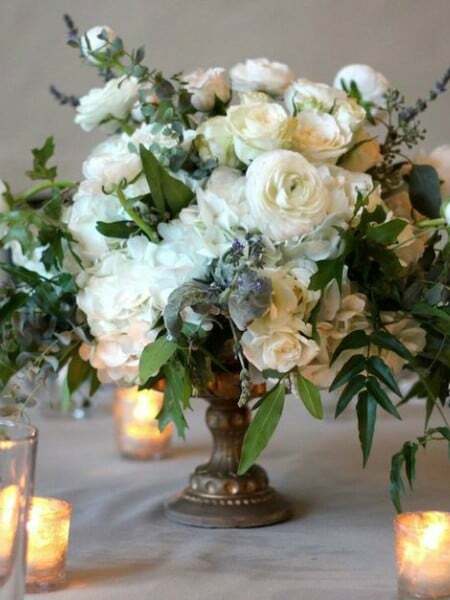 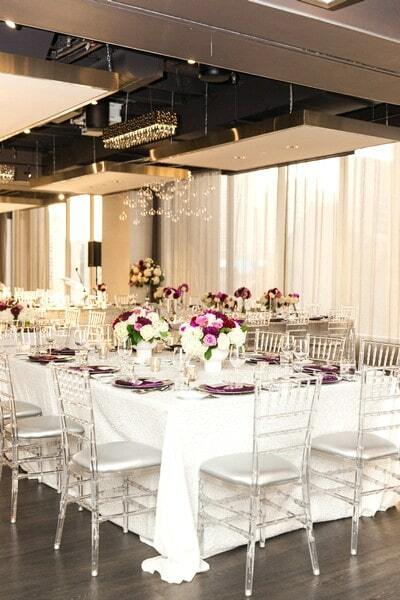 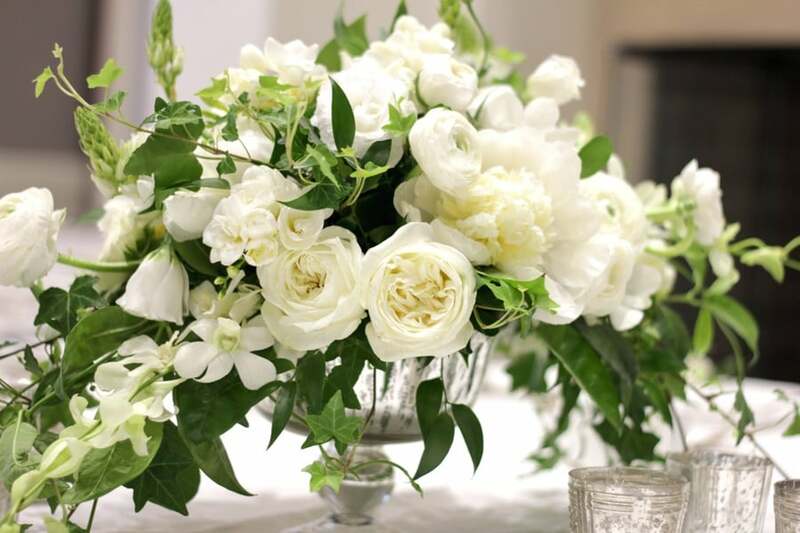 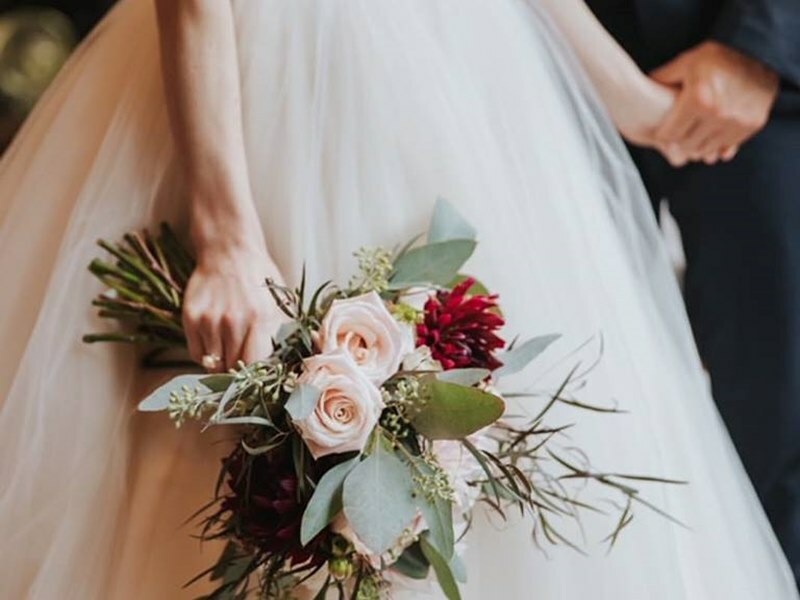 Wedding florals have come a long way since the days of the round, symmetrical bouquets and arrangements. 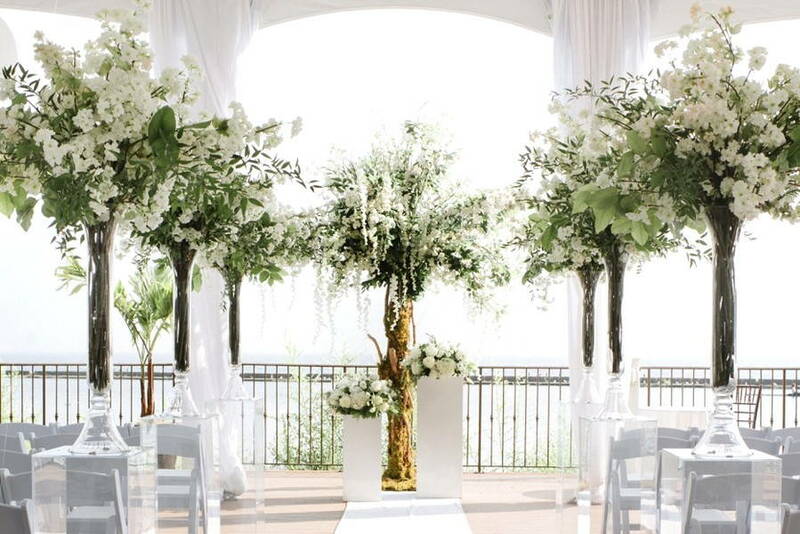 Now we see everything from long, cascading arrangements to wild and elaborate hanging archways. 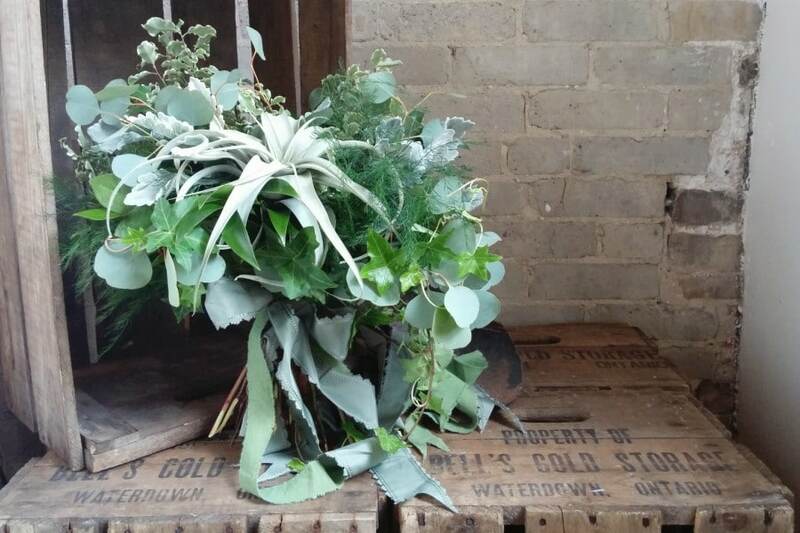 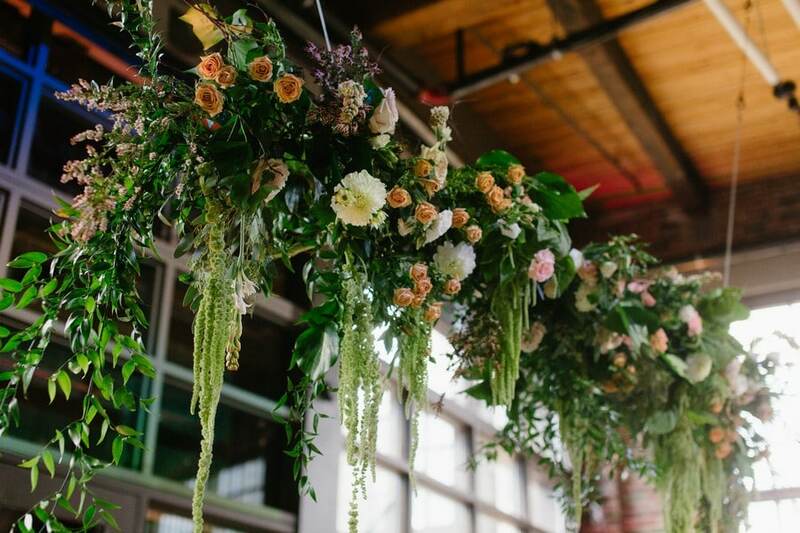 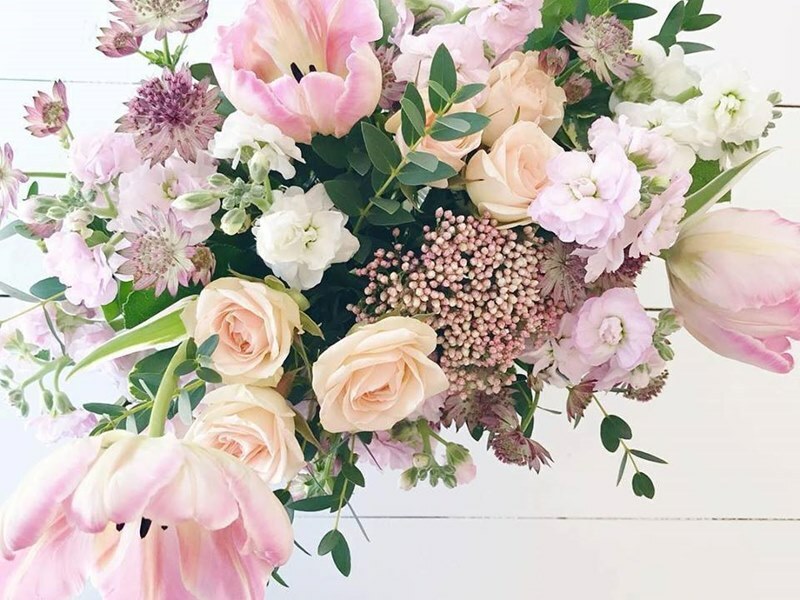 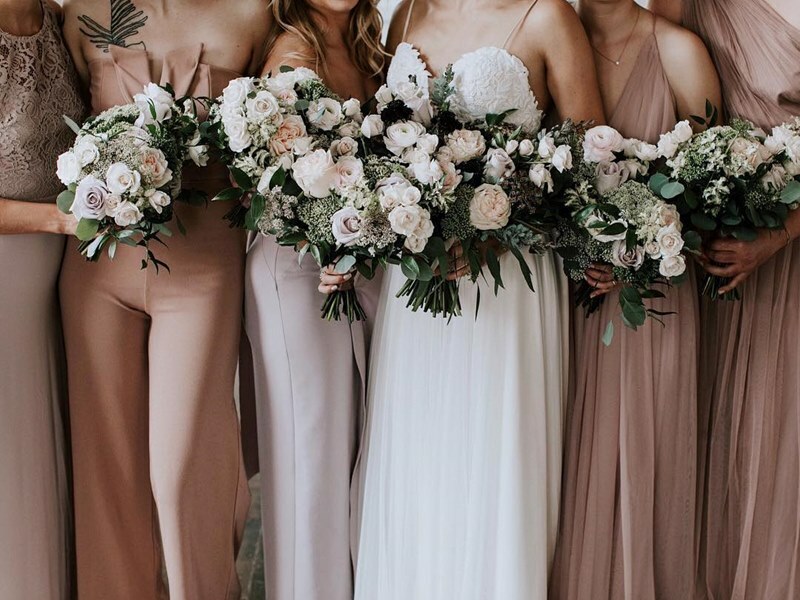 For our forecast of Toronto’s 2016 Wedding Floral Trends, we compiled a broad array of the city’s favourite florists asking them to share what’s trending for 2016. 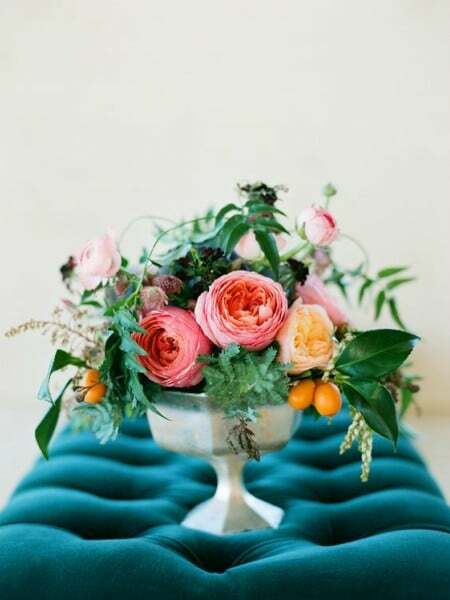 Read on for your fill of the latest floral trends. 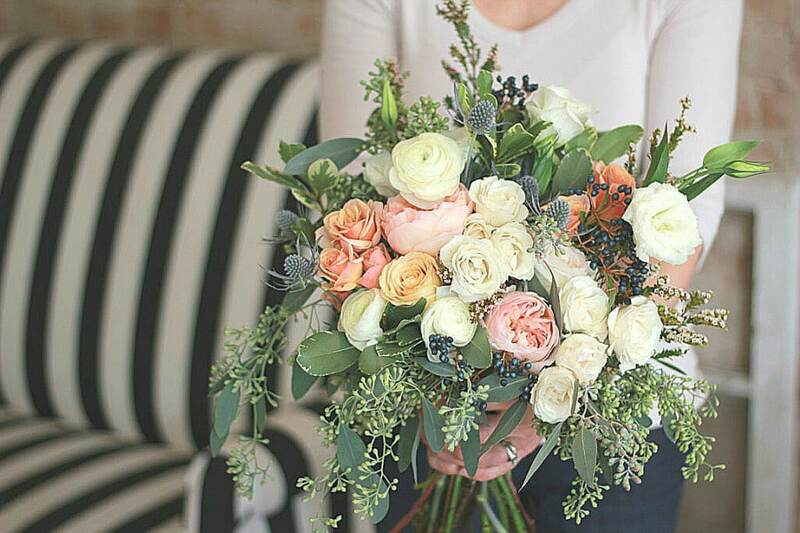 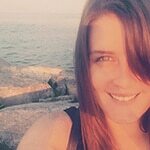 – Laurel Munro, Mint Floral Co.